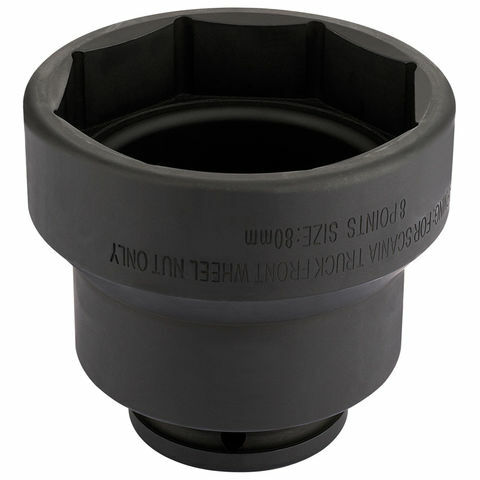 The Draper 16199 is a 3/4'' drive 100mm heavy duty 8 point impact socket used to remove rear hub nuts on Scania commercial vehicles. 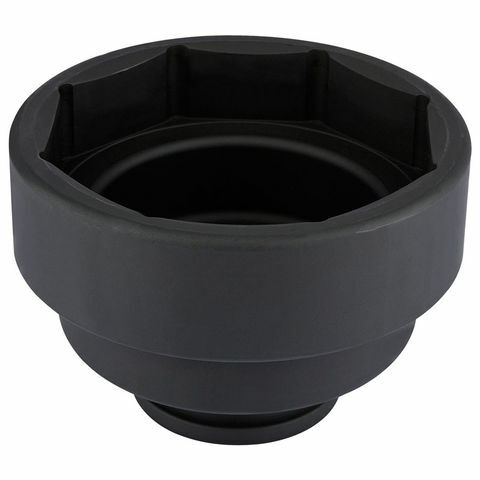 The Draper impact socket features a 3/4'' square drive and 80mm impact socket for the safe removal of axel nuts on Scania commercial vehicles. 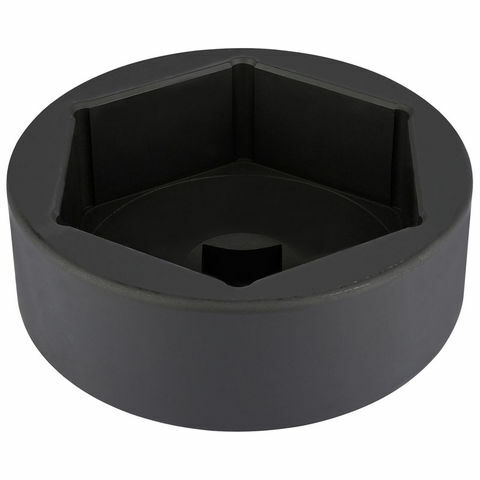 Completing this product, is a high quality manufacture to ensure long term reliability. The Draper 16197 is designed for use with air tools and features a strong durable build for long term reliability. 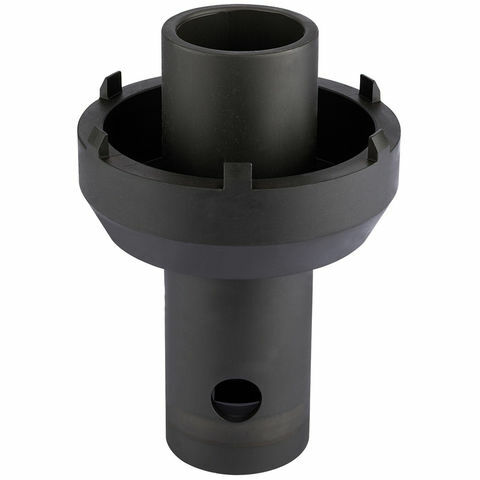 The Draper 16199 is a 3/4'' drive 105-125mm heavy duty 8 point impact socket used to remove grooved axle lock nut on Mercedes Actros rear axle HL/HL8 (Hypoid) axles.